Ever since 1683, our standards have driven us time and again to achieve outstanding performance - Accomplishments that exceed even the highest expectations regarding design and architecture, and are hence typical for us. 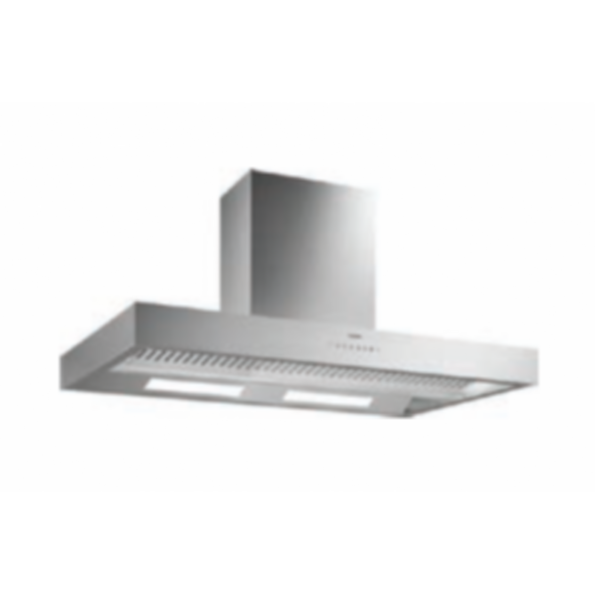 The ventilation 400 series boasts a variety of design options and allows the focus to remain on what matters most in the kitchen - on producing meals that are sure to impress. Its quiet and efficient technology is combined with a sculptural design. Different models ensure the right technical fit for every spatial situation. Superior technology, aesthetic perfection, high-quality materials - the ventilation 400 series incorporations what Gaggenau has always stood for: design quality, tradition and system excellence.